The Green Wall is officially parting ways with one of its secondary lineups. 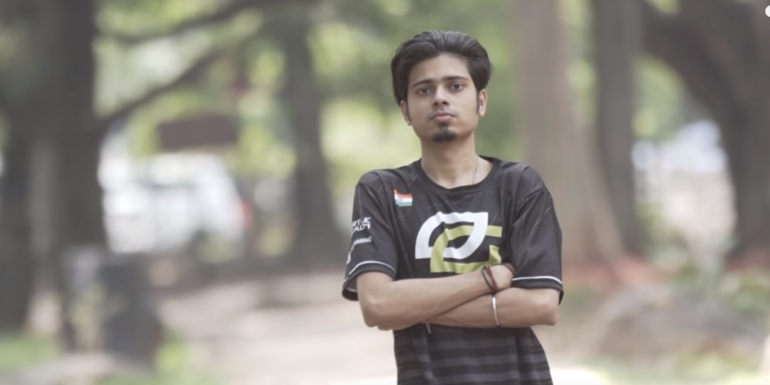 OpTic Gaming dropped its India-based CS:GO team today following cheating allegations towards Nikhil “forsaken” Kumawat, which were later confirmed by tournament officials. 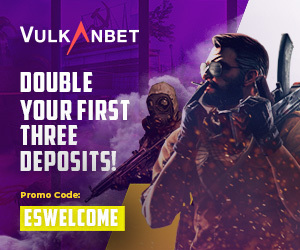 Forksaken was caught using a cheat program during the eXTREMESLAND Asia Finals earlier this morning, and he was immediately released from the team after tournament administrators inspected and found cheats on his computer. Now OpTic has dropped the rest of the India team, after the remaining players claimed to not know “the slightest hint” of cheating. TyLoo star Hansel “BnTeT” Ferdinand commented on the situation on Twitter, noting that some players already knew he was a cheater from past events in the Asia region. At the same time, ESL is looking into OpTic India’s recent tournament win at ESL’s Premiership Summer event for the Indian region, as well as their spot in the Asia region of the ESL Pro League. Their win could be invalidated and their spot in EPL could be revoked as a result of the changes within the team. The Esports Integrity Coalition (ESIC) is also getting involved, with a potential life-time ban on the way for forsaken. This would likely prevent him from playing in any sort of competitive capacity in esports.